Anne E. Houghton married Thomas Dunn in circa 1904 mar 6 y in 1910 census. 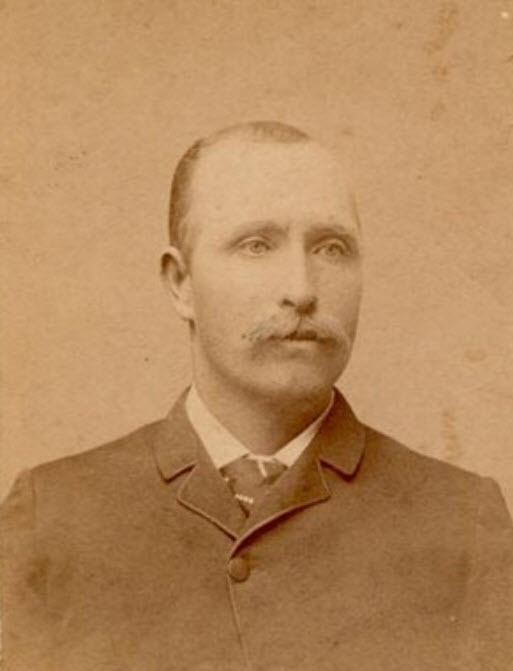 Charles Frederick Houghton married Julia V. (?) in circa 1904 age 23 and 21. Nancy Burke married Reuben Houghton, son of Joshua Houghton Sr and Nancy Bailey, in 1810. Jesse Joiner Houghton married Cassie Estelle Brown in circa 1884 age 29 and 16; mar 16 years in 1900 census. Clayton W. Hines married Mildred Houghton, daughter of William Marshall Houghton and Mary Fletcher Smith, in Dec 20, 1864. Martha Ophelia Houghton married James H. Mathews in Nov 10, 1869 at Harris Co., GA, USA. William Thomas Haughton married Annie Ozella McCarter in Dec 23, 1884 at Harris Co., GA, USA, mar 26 y in 1910 census. John Henry Haughton married Elizabeth Grigsby in Dec 25, 1904. 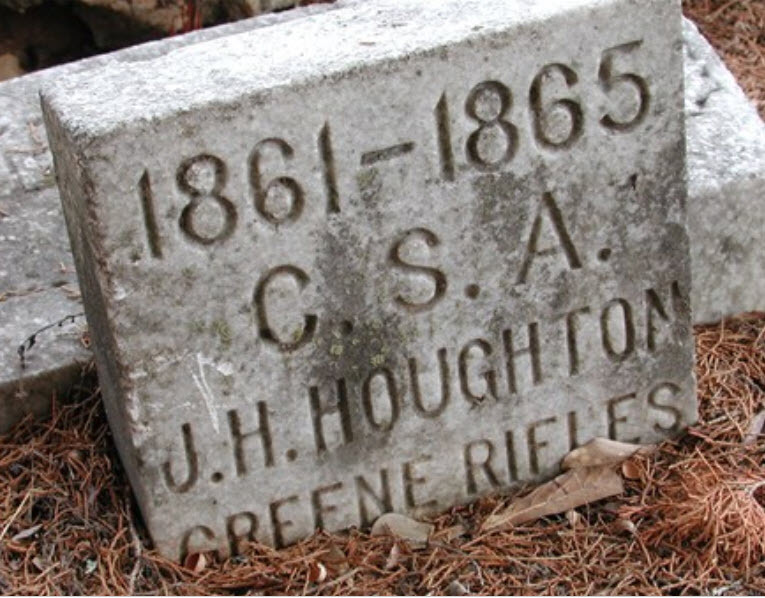 James Bradley Jackson married Electra Ann Houghton, daughter of Reuben Houghton and Nancy Burke, in Apr 2, 1846 at Greene Co., GA, USA. Hiram Drane married Electra Ann Houghton, daughter of Reuben Houghton and Nancy Burke, in Jan 7, 1875 at DeSoto Co., MS, USA. James H. Mathews married Martha Ophelia Houghton, daughter of William Marshall Houghton and Mary Fletcher Smith, in Nov 10, 1869 at Harris Co., GA, USA. Annie Ozella McCarter married William Thomas Haughton, son of William Marshall Houghton and Mary Fletcher Smith, in Dec 23, 1884 at Harris Co., GA, USA, mar 26 y in 1910 census. William Marshall Haughton married Sallie Hellon Beatty in Aug 27, 1911 at Clay, Jackson Parish, LA, USA. 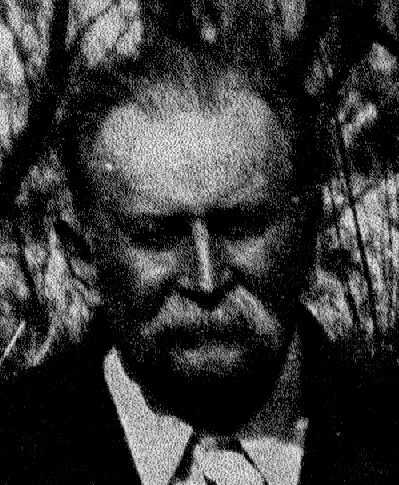 Sallie Hellon Beatty married William Marshall Haughton, son of William Thomas Haughton and Annie Ozella McCarter, in Aug 27, 1911 at Clay, Jackson Parish, LA, USA. Mildred Sophronia Haughton married Henry N. Mallory in Nov 11, 1906. Henry N. Mallory married Mildred Sophronia Haughton, daughter of William Thomas Haughton and Annie Ozella McCarter, in Nov 11, 1906. Mary Beal Haughton married James Price Tomlinson in Dec 25, 1909 at Jackson Parish, LA, USA. Robbie Alexander Haughton married Avis Evelyn Feazel in Dec 22, 1923. Avis Evelyn Feazel married Robbie Alexander Haughton, son of William Thomas Haughton and Annie Ozella McCarter, in Dec 22, 1923.